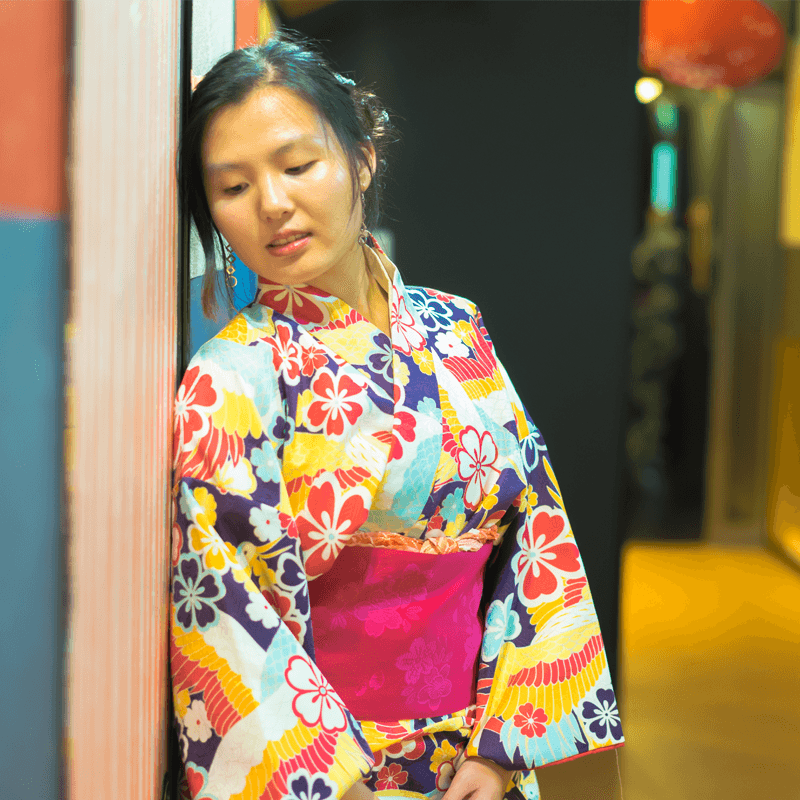 We are photo studio in Osaka where you can experience a photo shoot in a Kimono style. It takes around 30 minutes and the price is reasonably priced. 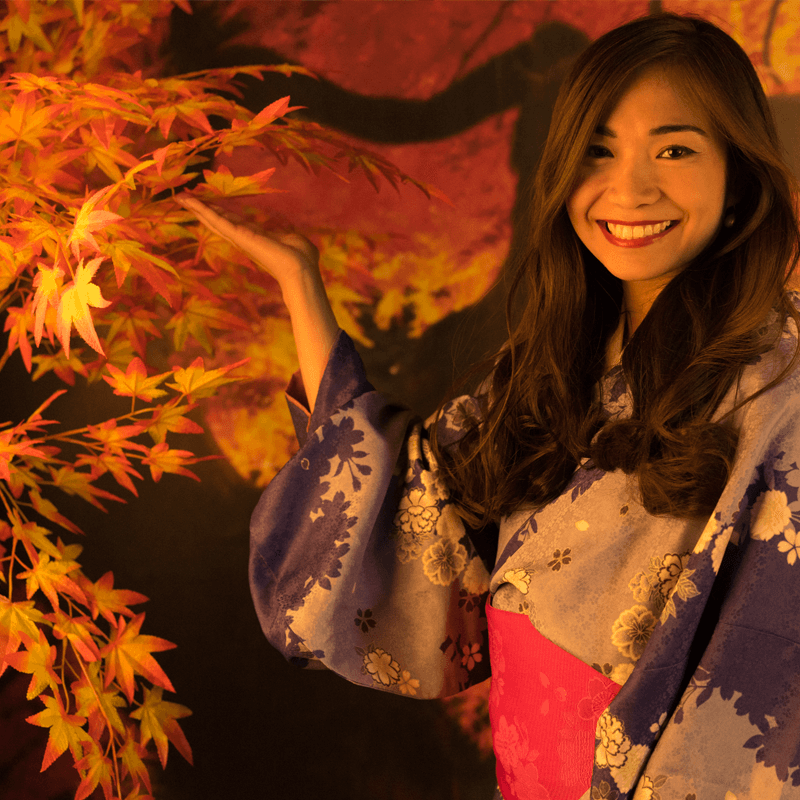 There are 9 Japanese themed booths with different backgrounds for the photo shoot. Have a nice Osaka trip! 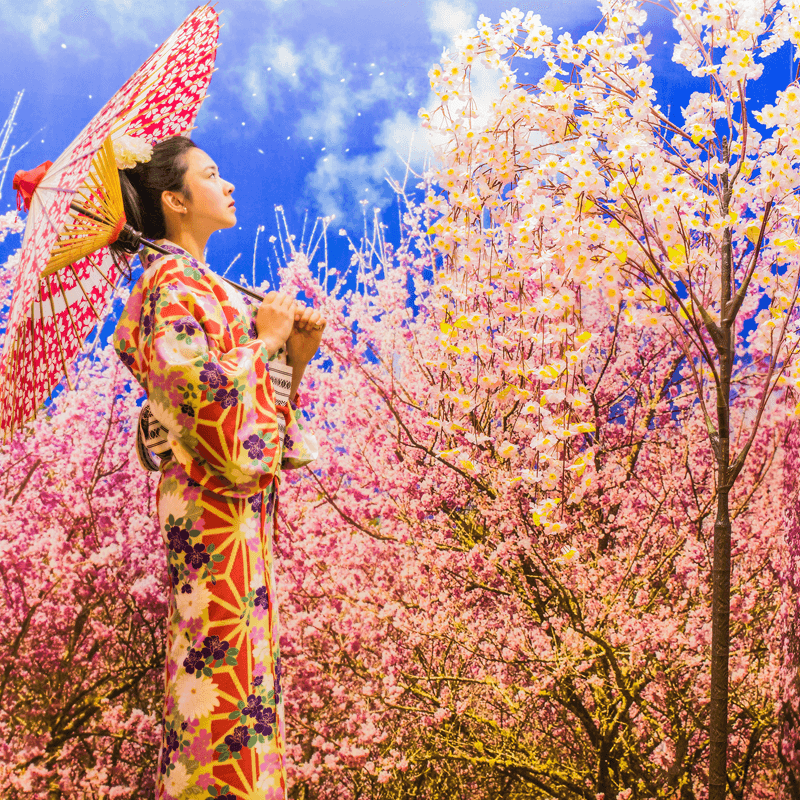 We'll take a best kimono photo with Japanese 4 seasons backgrounds. Kimono is must do things in Japan. photographer & stuff are making great memories for your osaka trip. We hope it that you'll get an exceptional experience at an reasonable cost. Anyone feel free to wearing a kimono can take pictures. We want to become in that Studio. let's touch on Japanese culture. Our studio is a convenient location. 1min on the walk from osaka Nipponbashi station exit 5.